Who Pays to Get My Car Fixed? This depends on whether there is property damage coverage for the other driver involved, whether you have collision coverage on your policy, and whether or not the vehicle is a total loss, among other factors. Simply, we have found that it is often better to negotiate the repairs or total loss of your vehicle with your own insurance carrier under the collision/comprehensive coverage, assuming you have it. We have also found that it is often much faster to go forward with your own carrier because your carrier won’t care who’s at fault for the collision. The focus will be on repairing the car, not first determining who caused the collision. 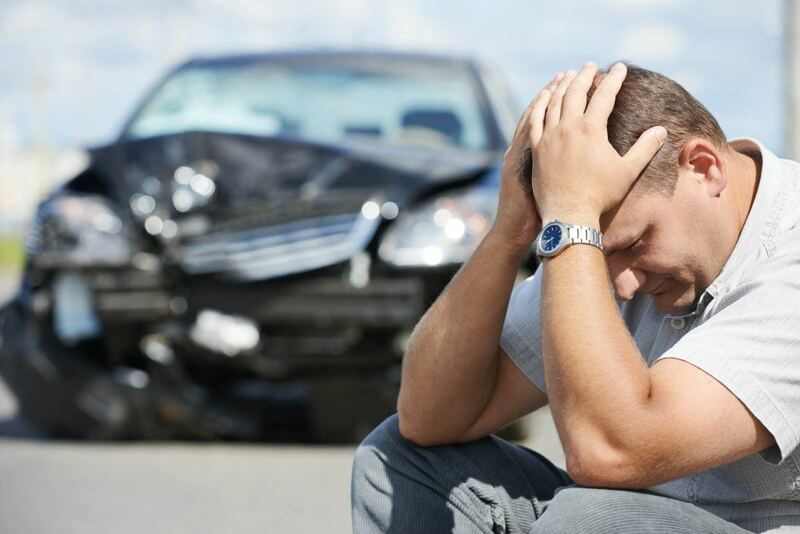 You can go through the at-fault party’s insurance to get your car repaired, and this may be your only choice if you do not have your own insurance, but keep in mind the other party’s insurance will likely want to conduct an investigation and take statements from the parties and witnesses involved to determine fault before agreeing to fix your car. This process will delay getting your car fixed for several days, maybe even weeks. Why you should pay the deductible to have your insurance fix your car, even if the accident wasn’t your fault? In my opinion, it’s a lot less hassle than dealing with the other party’s insurer, and eventually (usually within a few weeks) you’ll get your deductible refunded after your insurance company demands that it be repaid (assuming the other driver is found to be at fault). Your insurance company won’t care who’s at fault for the accident and will work to get your car fixed right away, whereas another insurance company will want to conduct an investigation before agreeing to repair your vehicle. Such an investigation could delay getting your vehicle repaired by days, maybe even weeks.